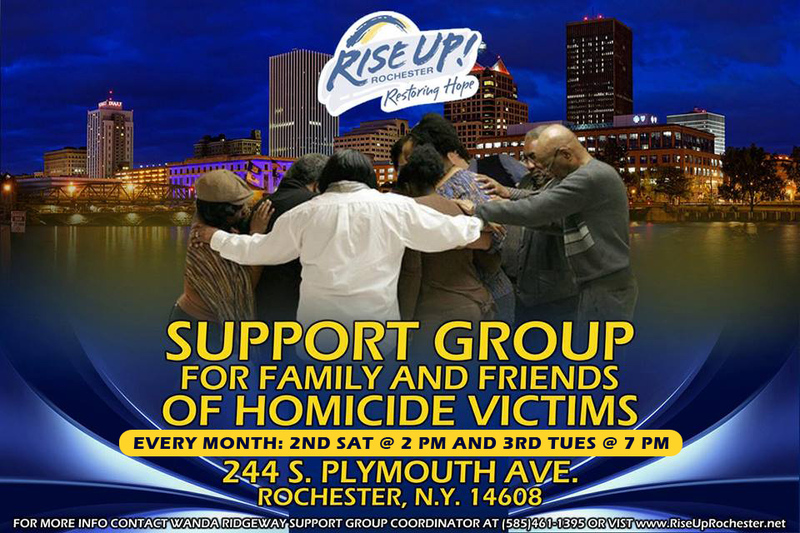 Rise Up Rochester is expanding its free monthly support group for grieving family members and friends suffering from the loss of loved ones to homicide. The monthly support group was designed to help the community find voice, access referrals, and create opportunities for advocacy. For additional information, click here.